The Jersey City Council recently voted to approve the land transfer necessary for Liberty Science Center’s planned SciTech Scity, a mini-city, unique in the world, that will house a K-12 school dedicated to STEM; the world’s first business “optimizer” for 100 science, technology, and engineering startups; a small conference center; and Scholars Village, short-term accommodations for visiting scientists and entrepreneurs and longer-term residences for STEM college students and people working at SciTech Scity. 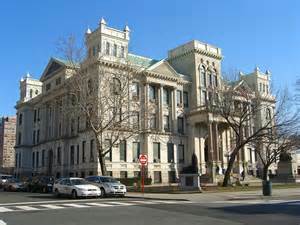 JERSEY CITY – Mayor Steven M. Fulop and Liberty Science Center President and Chief Executive Officer Paul Hoffman announced today that the transformative project to create a comprehensive science and technology campus passed an important milestone with City Council approval Wednesday. SciTech Scity is an ambitious initiative for the expansion of Liberty Science Center that will establish Jersey City as a regional innovation destination. Jersey City Summer Internship Program (JCSI), a youth employment initiative started by the Fulop administration in 2014 that connects Jersey City public high school students to paid internships at the city’s leading companies and institutions while also earning academic credit was announced today by Mayor Steven M. Fulop that the opening of the online application process has begun. JCSI is a part of the city’s broader Jersey City Summer Works initiative, which has provided summer employment and enrichment for more than 3,000 young people in city departments and agencies, corporations and nonprofits since the initiative began. Jersey City’s Liberty Science Center and Google team up to celebrate the 40th anniversary of the Rubik’s cube, the world’s best-selling puzzle, with a major international exhibition. 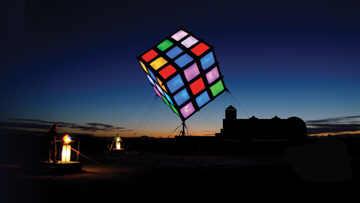 On the 40th anniversary of the Cube’s invention (April 2014) the interactive Rubik’s Cube Exhibition, which explores the interplay of design, engineering, mathematics, and creativity, will open at Liberty Science Center. 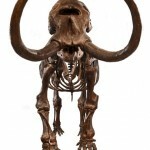 It will remain at the Center for six months and then travel around the world to art museums, science centers, and alternative exhibit spaces for up to seven years. 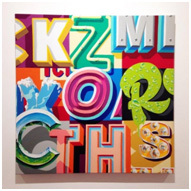 The exhibition will include a working Rubik’s Cube made from $2.5 million worth of diamonds; elaborate Cube artwork; Cube-solving robots; virtual reality simulations of Cubes that aren’t really there; a glowing 35-foot-tall Rubik’s Cube that can be manipulated by anyone with an Internet connection; and a tiny nanoscale Cube. 2014GoogleLiberty Science CenterLSC and Google team up to celebrate the 40th anniversary of the Rubik’s cubeRubik’s Cube ExhibitionRubiks Cubethe world’s best-selling puzzlewith a major international exhibition. 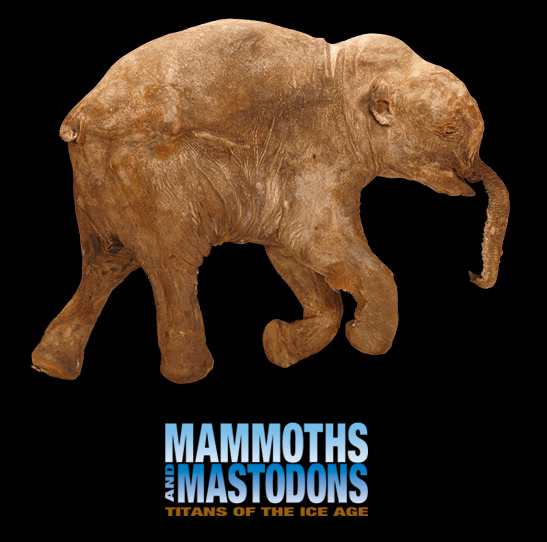 Mammoths and Mastodons: Titans of the Ice Age explores the lives of these majestic animals and the environments they traversed. 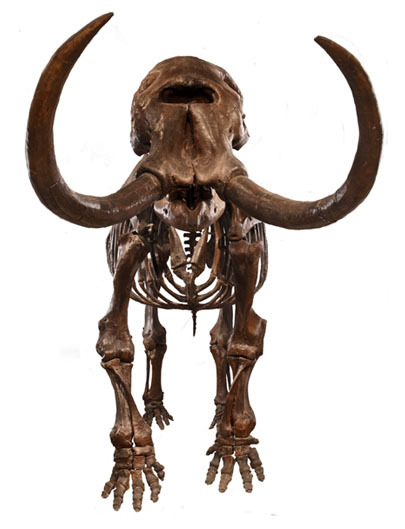 It also guides guests on an exploration of climate change then and now, helping visitors of all ages understand the implications of changing ecosystems. This exciting exhibition from The Field Museum, Chicago, brings a rich collection of fossils, touchable casts, real preserved animal tissue, immersive media, and engaging interactives to the NJ-NY area for the first-and only-time. Diabetes: A Deeper Look, a unique, interactive traveling exhibit developed by the Detroit Science Center and made possible with support from sanofi-aventis U.S., will help raise national awareness about diabetes. The 2,500 square-foot exhibit, shaped as a walk-through blood vessel with 40,000 LED lights pulsating to the sound of a heartbeat, is designed to educate the American public about diabetes, diabetes treatment options and the role of insulin in the body. 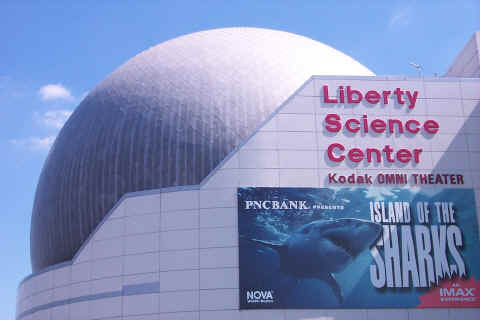 On April 1, the exhibit will open at Jersey City’s Liberty Science Center, named one of the 10 best science centers in the country by Parents Magazine. 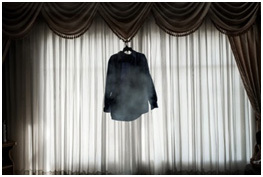 Following its stop at the Center, the exhibit will embark on a nationwide tour from 2010 to 2012. Red Bull’s Air Race World Championship fifth race for 2010 season will be held, in partnership with NYC & Company, Jersey City, NJ and Liberty State Park, over the Hudson River on June 19 and 20.